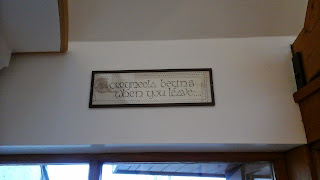 That’s the sign over the front door in the lobby of the main building at Corrymeela. Everyone who passes through that lobby is challenged to find what that statement means in their own lives as they leave. Our last sessions are always focused on integrating what we have learned over the week into our own contexts. As shocking as the peace walls and barriers in Belfast were to us, we were challenged to see the walls and barriers in our own lives, both personally and systemically. Paul asked us to think of what needs reconciling in Canada, again, either personally or in our communities. Certainly it was not hard to come up with many examples. 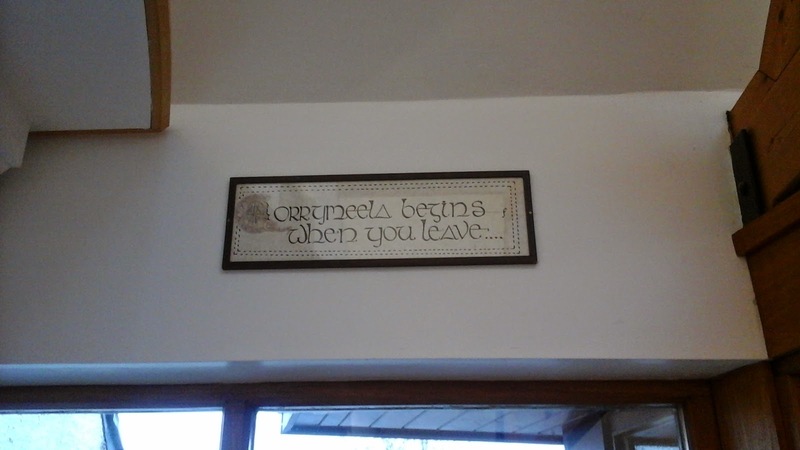 In this way, the work of Corrymeela has continued over the past fifty years. 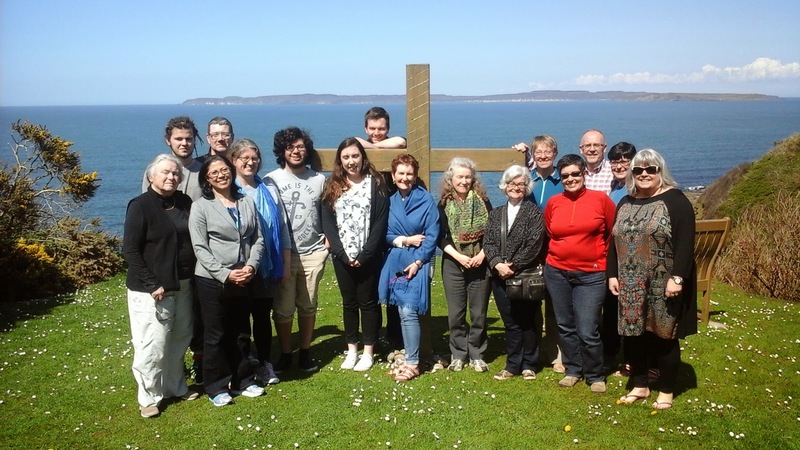 When one thinks of the thousands of people that visit Corrymeela each year, plus the hundreds of volunteers, it truly is a worldwide movement. And so another pilgrimage ends, but I think, just one leg of the journey. It’s been a privilege and a delight – thanks to co-leader Alana, program planner and facilitator extraordinaire Paul, and all the participants. Indeed, the journey continues.